LGP Solicitors are leading property lawyers in Marlow and can advise and support you through all your residential property and conveyancing matters. We will ensure our services are tailored to suit you. The residential property team at LGP Solicitors pride themselves on providing a personal and professional service in the heart of Marlow. We are here to help you with conveyancing, whether leasehold or freehold. We can deal directly with fellow professionals, the Local Authority, the Land Registry and HM Revenue & Customs, so all you need to think about is your move. 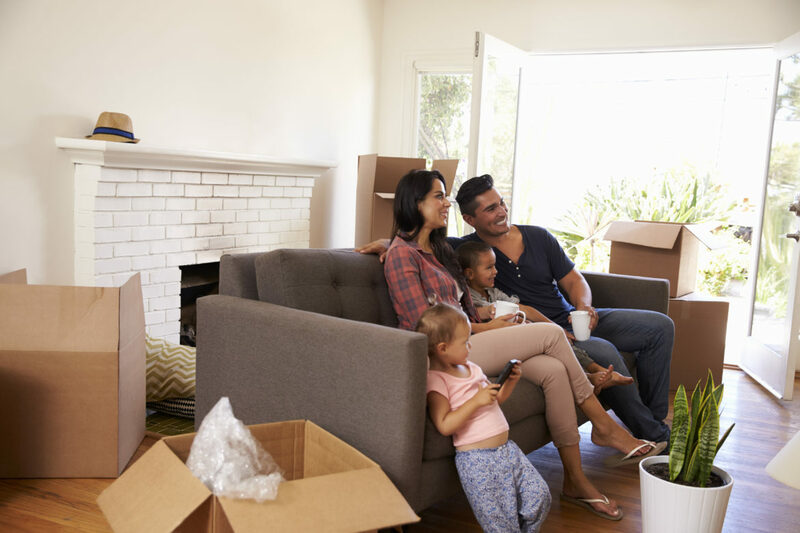 We encourage you to consult us as early as possible after you have decided to move house so that we can help and advise throughout the whole moving process. With many leasehold properties being built in the 1970s and 1980s there are a large number of properties that now need to have their leases extended. It is always preferable to extend the the term of a lease as soon as possible: as the term gets shorter the premium to pay will increase and the property will become less saleable. LGP can provide assistance and guidance to landlords and to tenants and will facilitate the transaction on your behalf. If you own a flat you may (along with your fellow leaseholders) have the right to purchase the freehold from your landlord. Alternatively you mayhave the right of first refusal should the landlord try to sell. This can give you greater control over your own property potentially be more cost-effective. LGP are experienced in dealing with all forms of enfranchisement and can advise you on your rights at the outset, before dealing with the enfranchisement process on your behalf. Older leases are frequently no longer accepted by modern mortgage lenders; alternatively you may not even have a lease. We can draft a new modern lease, vary your existing lease or help to bring your property’s leasehold structure up to date. LGP can also draft and advise on the implications of an assured shorthold tenancy agreement. We can provide assistance through all legal matters relating to the landlord and tenant relationship. We are able to manage the whole re-mortgaging process for you, including dealing with your current mortgage company, advising you on your new mortgage offer, and registering the new charge. We can also help with Equity Release mortgages, including giving independent legal advice where required. We can advise on land disputes, clarifying boundary issues, identifying rights over land. We can also explain and evaluate the extent of any easements and covenants affecting your land. We can also advise and guide you through planning applications, appeals, building control matters , option agreements and conditional contracts.